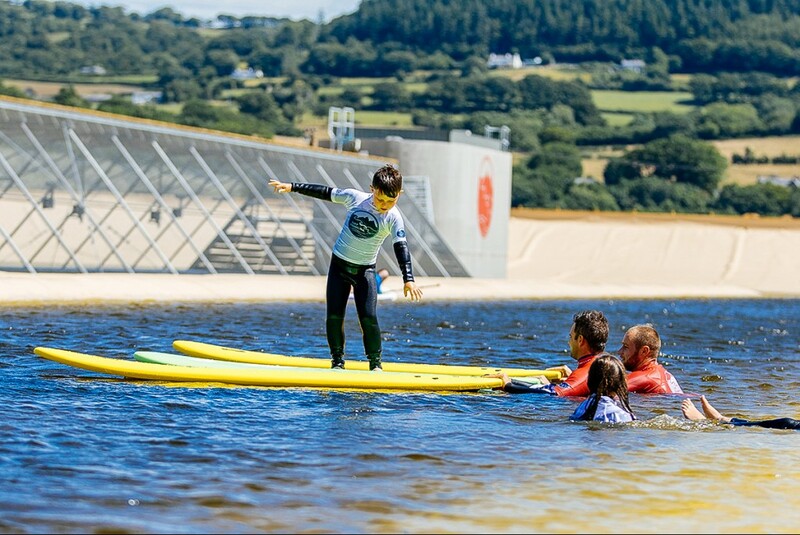 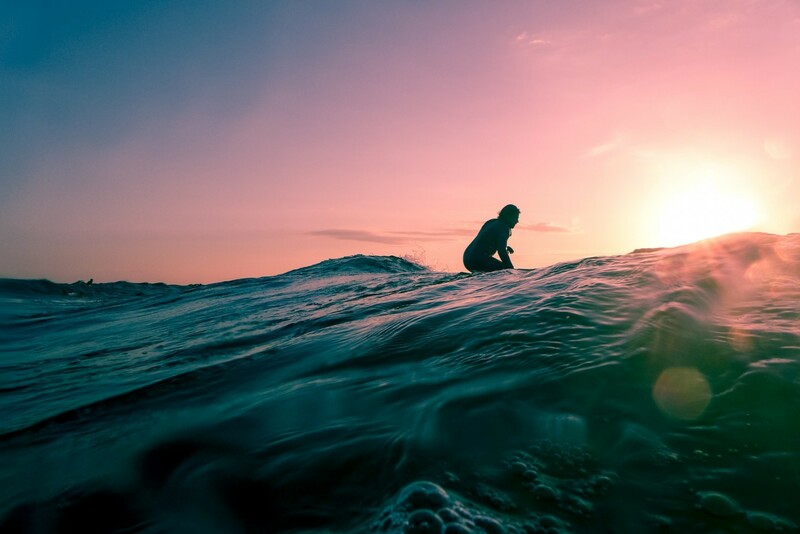 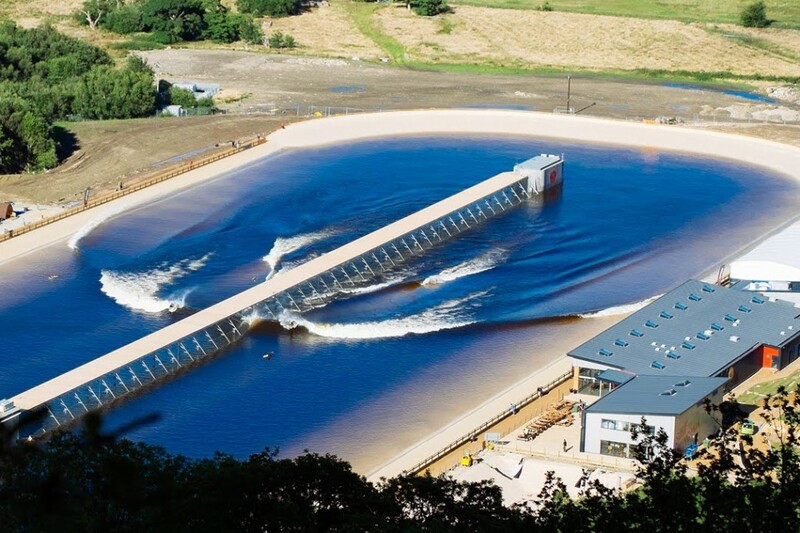 The world’s first commercial surfing lake and here in Conwy! 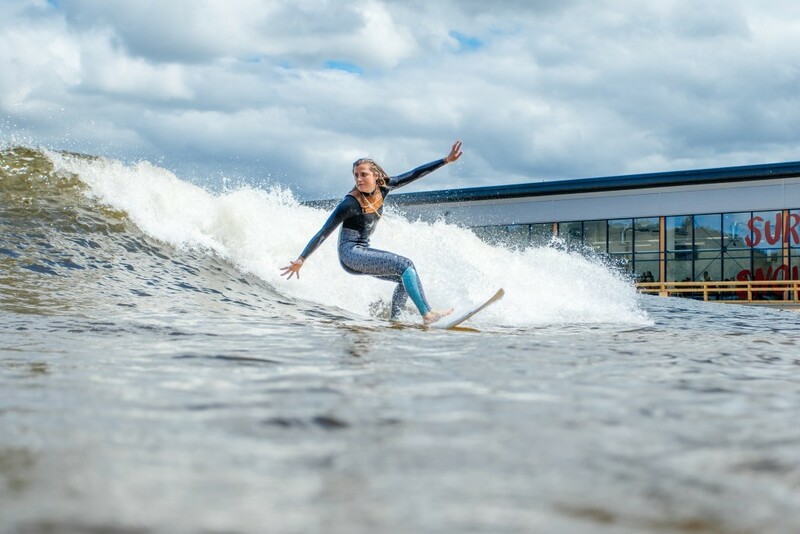 The attraction proved popular during the first season, pulling the rich and famous from around the globe. 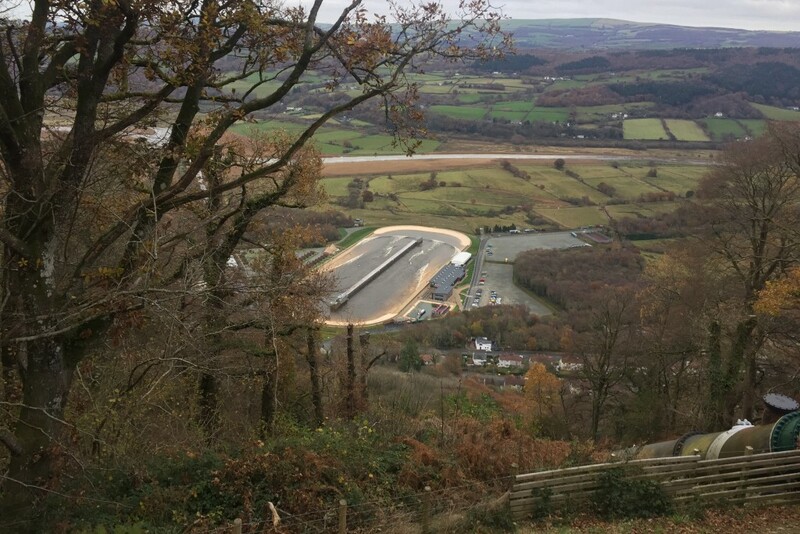 A triumph of engineering and local vision, a ‘must see’ during your time in Conwy – a mere 15 minutes drive up the stunning Conwy Valley from Conwy town.